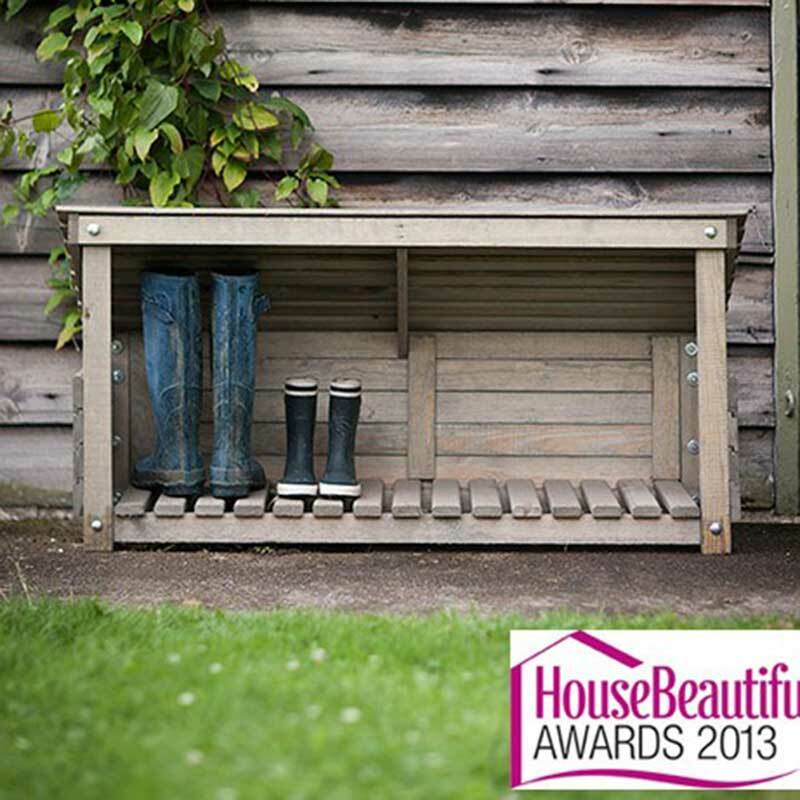 Winner of the House Beautiful Silver Award, Best Garden Product. 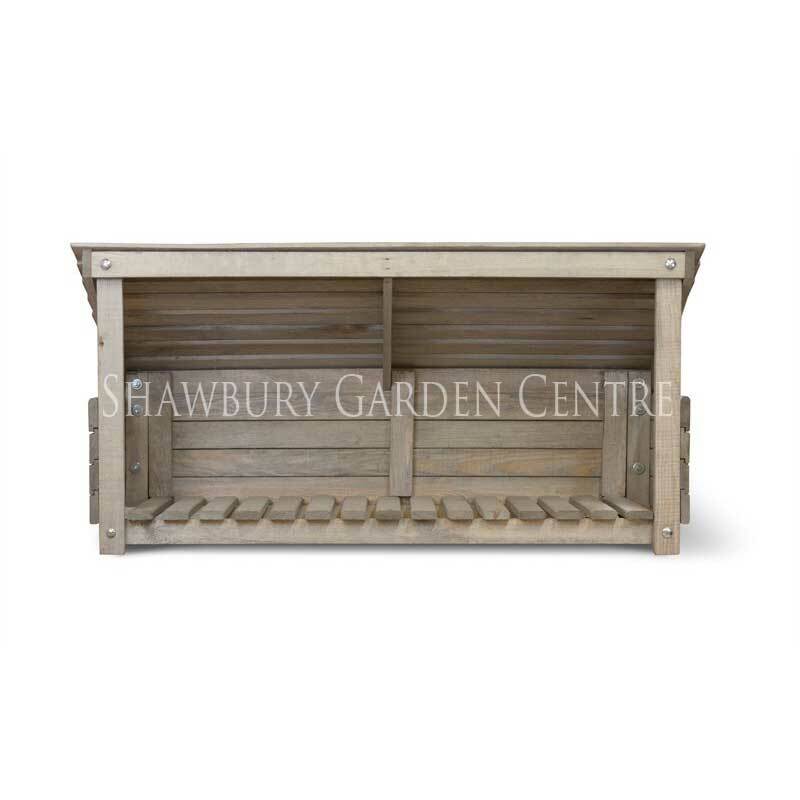 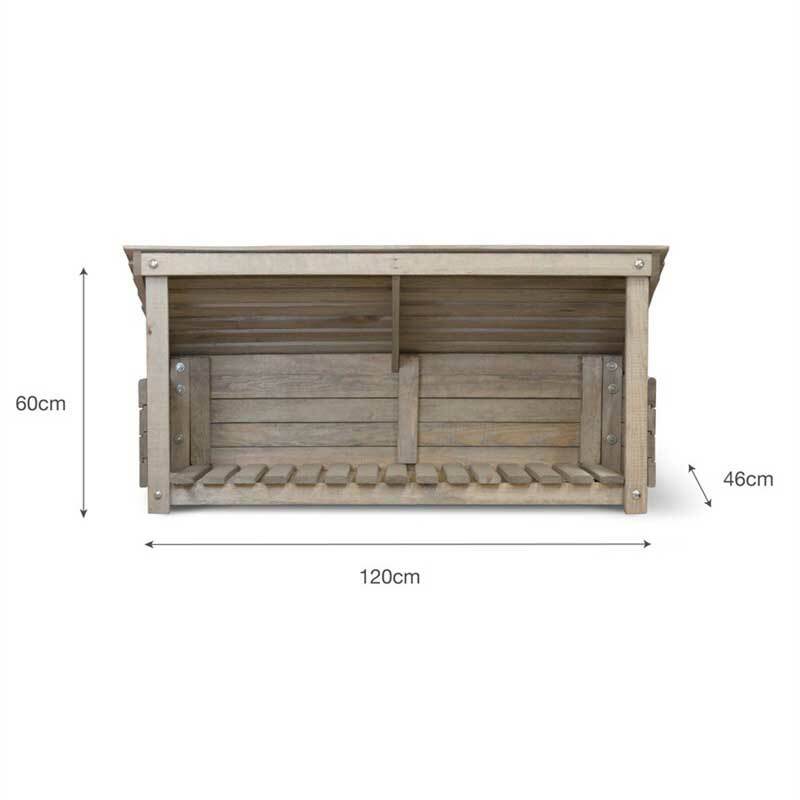 Make a splash in the garden with the perfectly designed Garden Trading Welly Store, ideal for keeping all those muddy boots and shoes neat and tidy. So whether its farmlands or festivals, your wellies will perfectly primed for some serious puddle stomping. 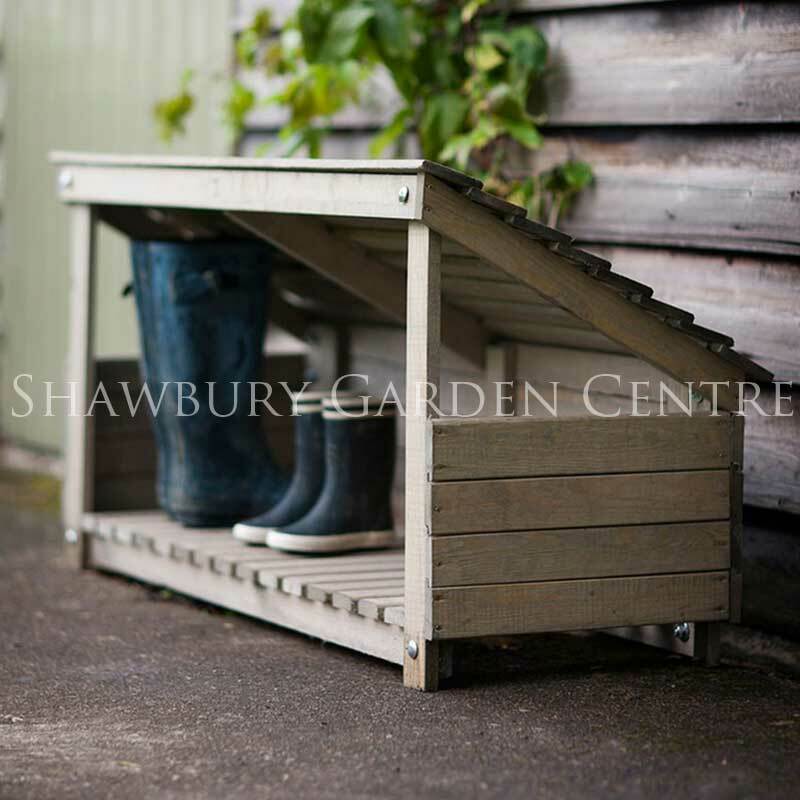 The welly boot store combines classical shaping with practical design, precisely made for your garden, and your wellies. 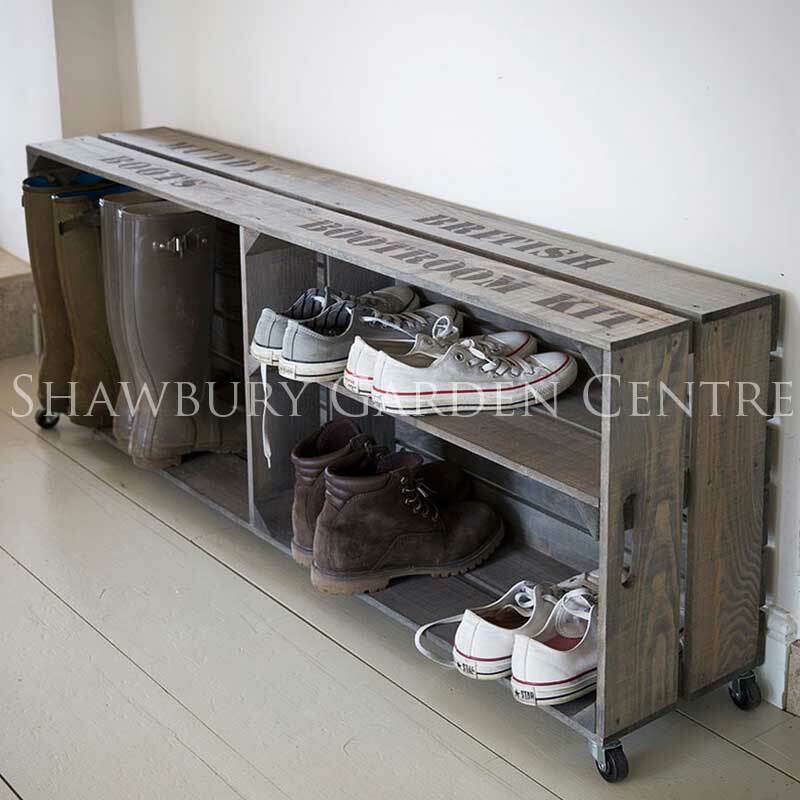 You’ll find it’s the perfect fit for all your outdoor footwear, with ample of space to store up to 5 pairs of your favourite boots, from wellington boots to riding boots, hiking boots and even the occasional pair of snow boots.